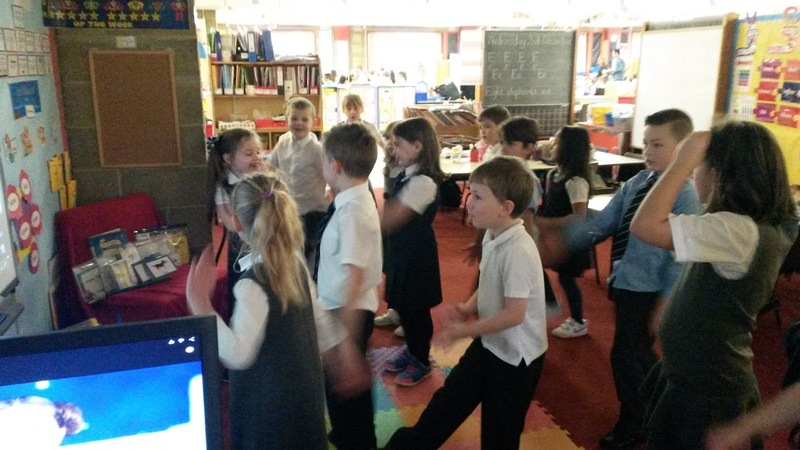 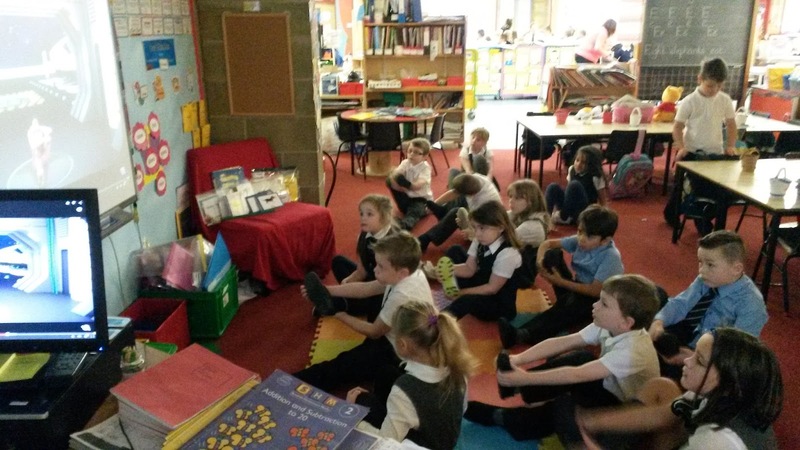 Cosmic Yoga has been a huge hit with the children in P2 :) The children enjoy telling a story through movement, as well as using different body parts to demonstrate various stretching techniques. Today's story was STAR WARS. At one point we had a classroom full of Darth Vaders!